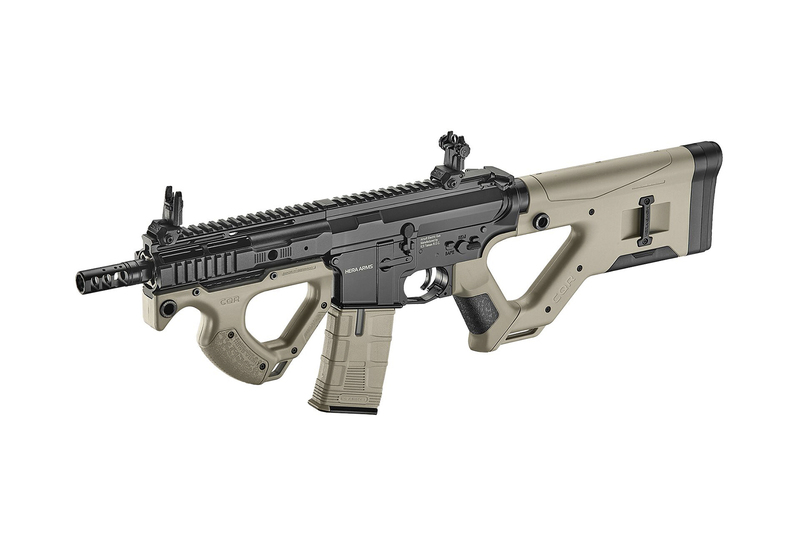 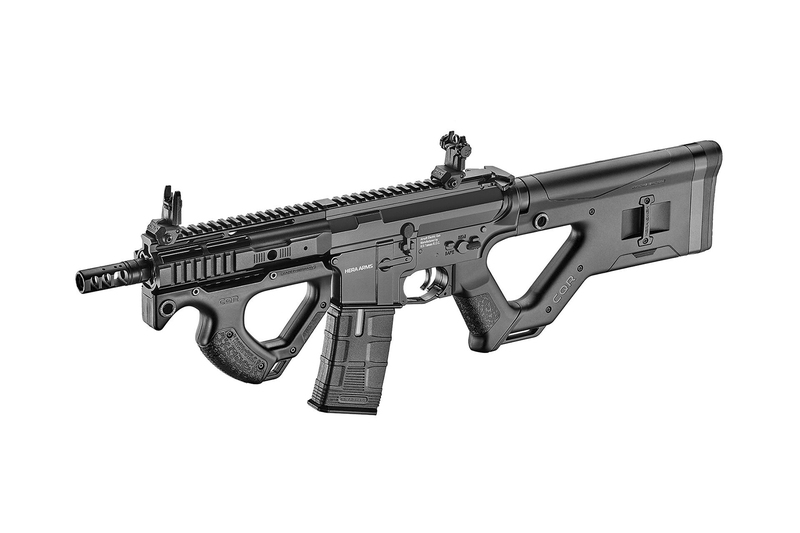 The new CQR Airsoft rifle was born through a unique collaboration between ICS, ActionSportGames and HERA ARMS. 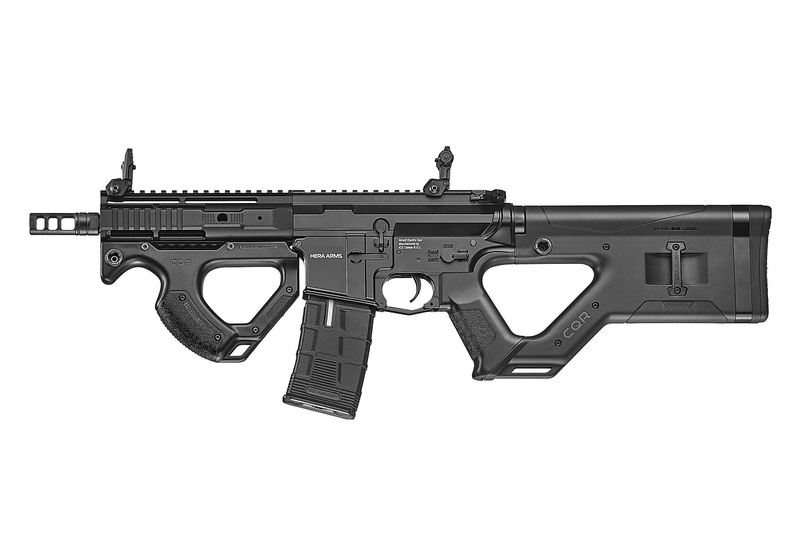 Using a combination of custom made original parts supplied by HERA ARMS, custom-built parts based on the original 3D CAD blueprints and ICS’s own mechanics. 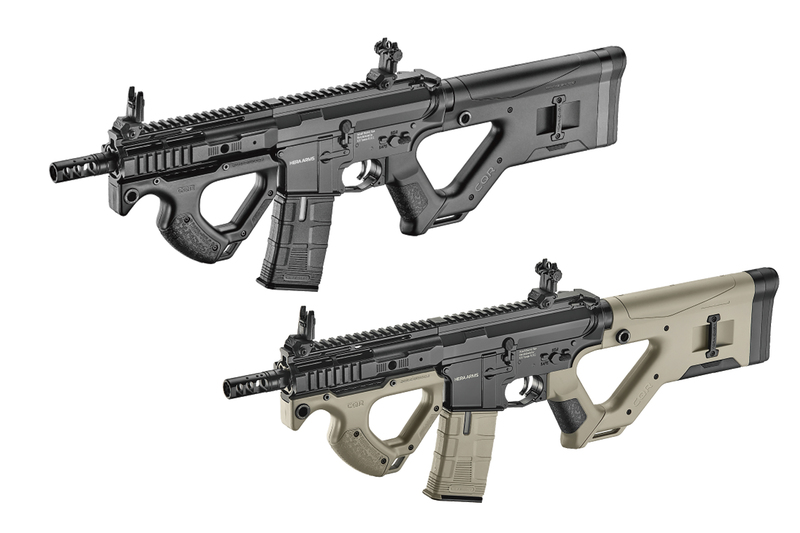 Using the CQR rifle-stock in combination with the CQR front grip and IRS rail creates a lightweight, compact and ergonomic airsoft rifle. 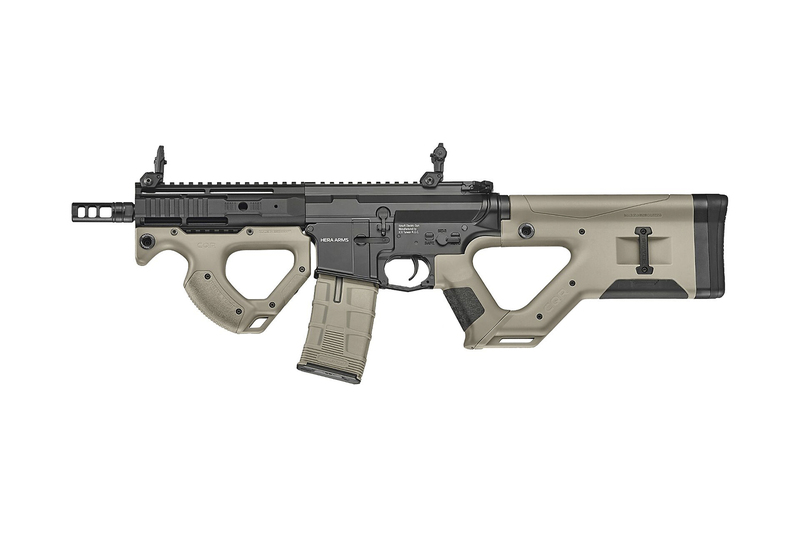 This outstanding model is also equipped with ICS’s latest 2nd Generation SSS E-trigger system, which applied the pre-cocking function to improve the shooting responding time and accuracy. 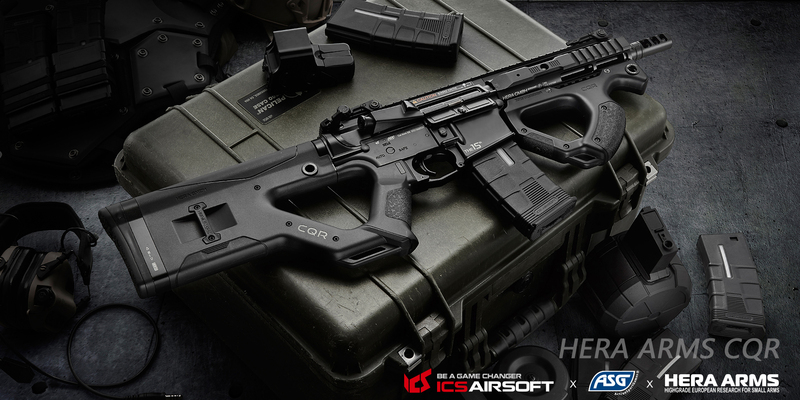 The iconic ICS split gearbox and QD spring guide designs provide the capability for players to adjust and meet the limitation per different field and games.